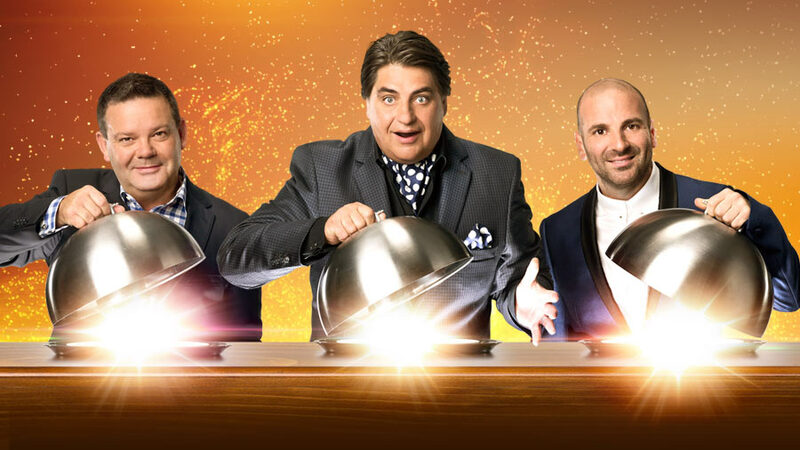 I’ve seen a few different incarnations of Masterchef down the years. I recall the original UK version hosted by Lloyd Grossman, and I’ve seen the current UK version, as well as the Canadian, South African and New Zealand versions. They are not bad, but something about them is just a little lacking – and that something would be the judges. The personalities of the three main judges (pictured above) are bold. They are clearly passionate about food, and they don’t simply host the show, they act as mentors to the contestants. They push and encourage and interact with the contestants, and bring their big personalities to the table. They set some uniquely creative challenges for them, that stretch the contestants, but they can see the potential in them all, and they don’t ever dissuade someone from pursuing their dream, even if they’re telling them their time is up. The food the contestants serve up is out of this world. They are amateurs, yet over the course of the competition their skills evolve and they become chefs, bringing up restaurant quality food to the judges. The margin for error gets smaller and smaller as the contest wears on, and what they do is simply tremendous. I wish I could cook one tenth as well as they could! Some of the challenges are absolutely fiendish! At times the contestants are expected to reproduce Michellen Star quality dishes, within seemingly large time scales but in fact, time is never their friend. Three hours to prepare a carrot cake might seem like a long time, but not when you have to make virtually everything from scratch, and not withstanding how the carrot cake is unlike any other in existence. Honestly, this is a great show, and whether you’re just a casual fan of food shows or a die-hard food lover, it’s worth a watch!